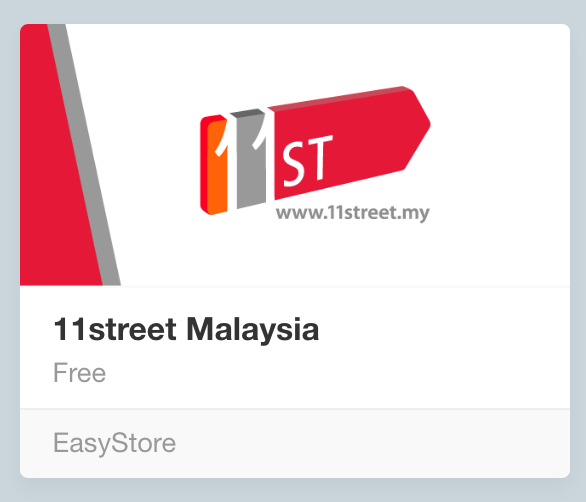 11street is an one stop online shopping mall that connects customers to variety of quality products at competitive prices, in a trustworthy and secure environment for buyers and sellers. Uncover endless selections and shocking deals from Fashion, Electronics, Home & Living, Sports & Leisure, Health & Beauty, Kids & Baby, Grocery and Services & Books including deal offerings like E-vouchers. 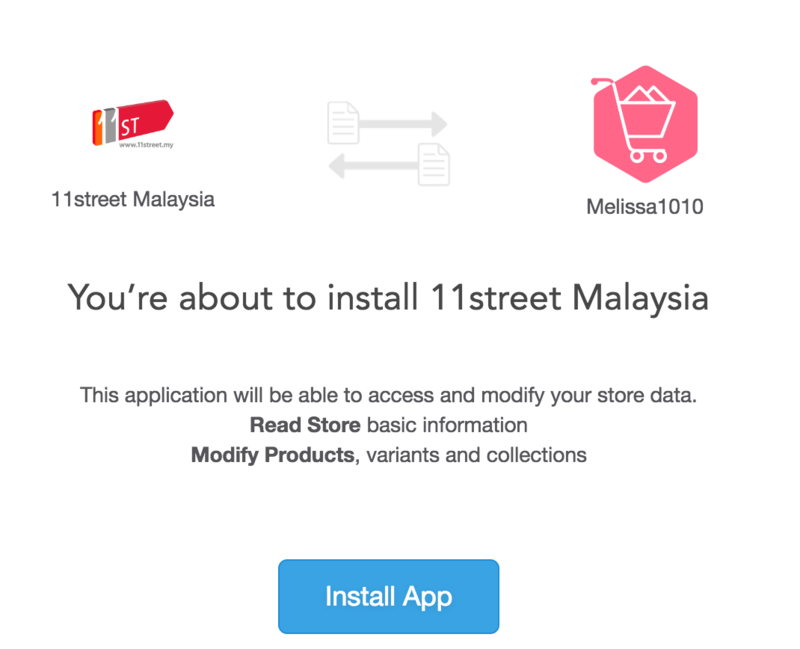 11street is an open marketplace operated by Celcom Planet Sdn. Bhd. – a joint venture between two established names Celcom Axiata Bhd. and SK Planet Ltd.
Kindly make sure you have signed up an account with 11street. 4. You will be directed to the 11street Setting page. 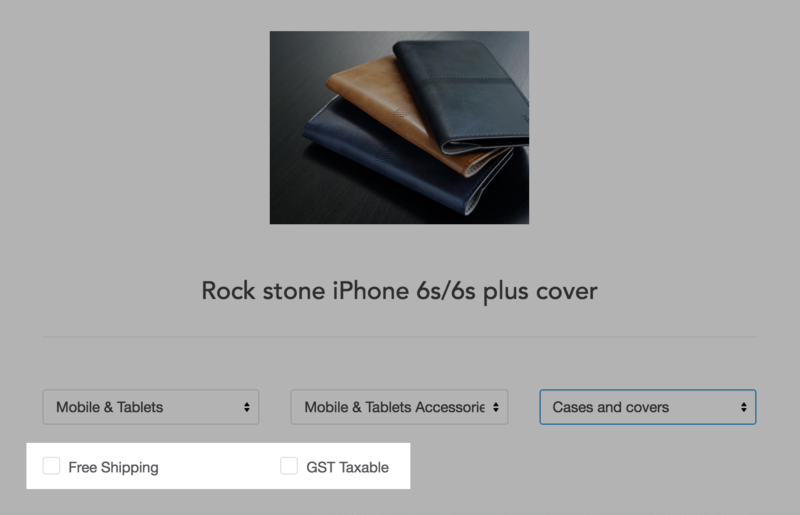 If you product is inclusive of GST, you do not need to check the GST Taxable box. - Sync in bulk is not allowed at this moment. 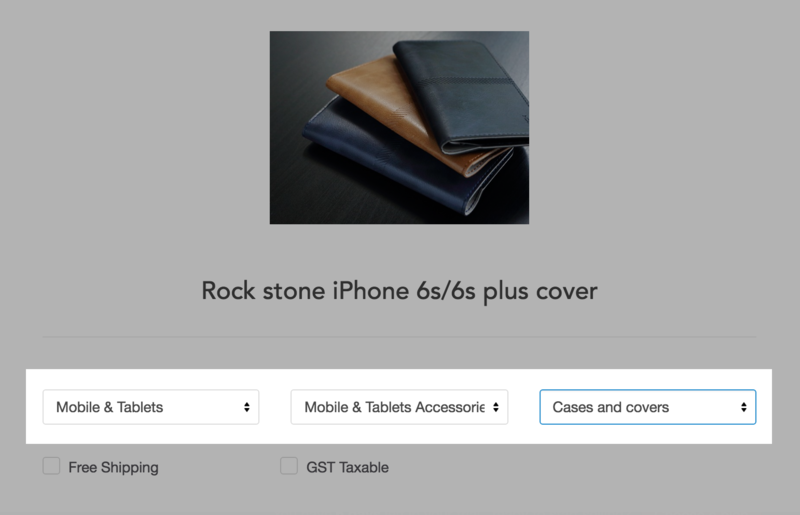 c. Easily know whether the product is synced to 11street in Products page.